It's a place for everyone in the community to explore spiritual resources and ideas, to ask questions about Christian Science, to find permanent practical answers to today's challenges, and to learn about God, the power of prayer and our unique spiritual relationship with Him/Her. It's also a bookshop where you can buy the Bible, Science and Health with Key to the Scriptures and other books by Mary Baker Eddy, the discoverer and founder of Christian Science, as well as Bible reference books, Christian Science magazines, children's books inspired by the Bible, and audio and music CDs. It's a quiet haven to simply enjoy quiet time to contemplate, read, study, think or pray. It's a space to find God's grace. 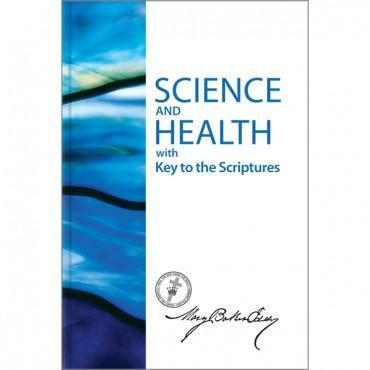 Why are the Bible and Science and Health with Key to the Scriptures so important? People are searching for a more spiritual understanding of health, for a better basis for lasting relationships, successful businesses and satisfying employment and for the confidence that comes from finding a greater purpose in life. The Bible and Science and Health with Key to the Scriptures are essential tools in this search. 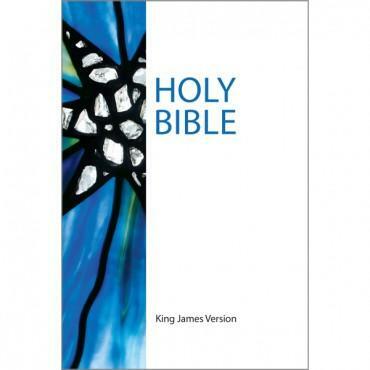 They form the basis of the Bible Lesson outlined in the Christian Science Quarterly. This can be studied each week and forms a major part of the church service on Sunday. The Christian Science Sentinel and Journal are weekly and monthly publications with articles on topical issues as well as authenticated healings sent in by readers. The Journal also includes a worldwide listing of Christian Science churches, Christian Science practitioners and Christian Science nurses. The monthly Herald includes articles and testimonies in Spanish, French, Portuguese and German. The award-winning Christian Science Monitor is also availbale in the Reading Room and is essential reading for anyone who wants problem-solving oriented news.